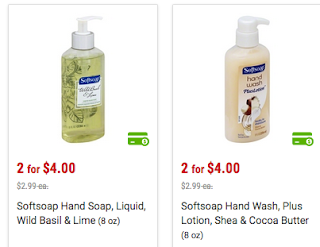 $0.50 For Softsoap Liquid Hand Wash At Price Chopper This Week! 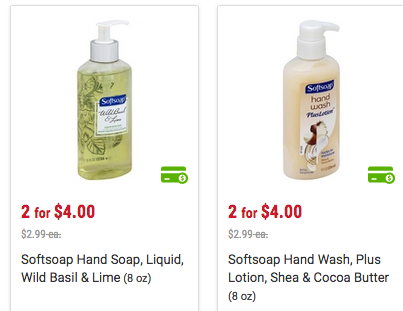 Save $0.75 On any Softsoap® brand Liquid Hand Soap Pump (8.0 oz or larger) or Refill (32.0 oz or larger) - 8 oz. & 11.2 oz. are on sale for $2 this week at Price Chopper = only $0.50 after coupon doubles!